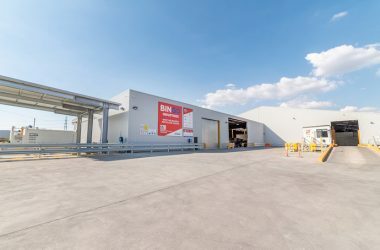 Recycled material collected by Mornington Peninsula Shire is set to resume being processed instead of being taken to landfill after bans on the Shire’s recycling processor SKM were recently lifted. 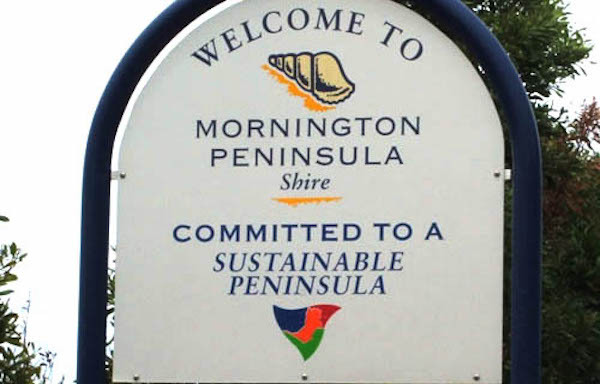 “I’m hoping to have an update and timeframe for when our recycling will start to be processed again in the coming days,” said Jessica WIngad, Mornington Peninsula Shire’s infrastructure services executive manager. 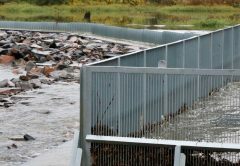 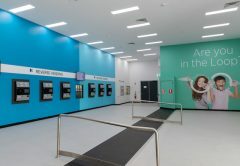 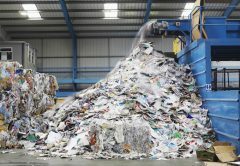 The recycling processor was unable to take waste from the Shire because of dangerous stockpiling in the wake of China’s refusal to take more waste from Australia. 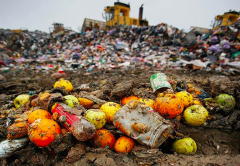 The announcement of SKM returning to normal services comes at the same time that India announced it has banned waste imports from Australia themselves. 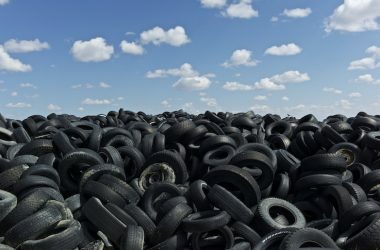 India, Indonesia, Vietnam and Malaysia helped reduce the impact of China’s ban by accepting more of Australia’s recyclable rubbish. 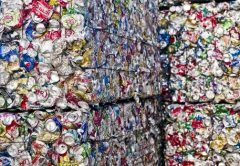 Further problems in dealing with recyclables are now likely with India’s decision, and Malaysia and Thailand saying they won’t take waste imports by 2021. 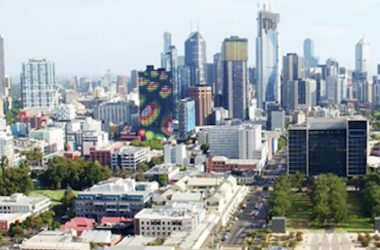 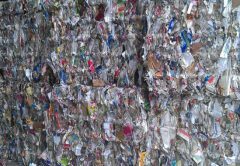 These changes by Asian nations puts further pressure on Australian governments to process recyclables onshore.